and biography for promotional purposes. 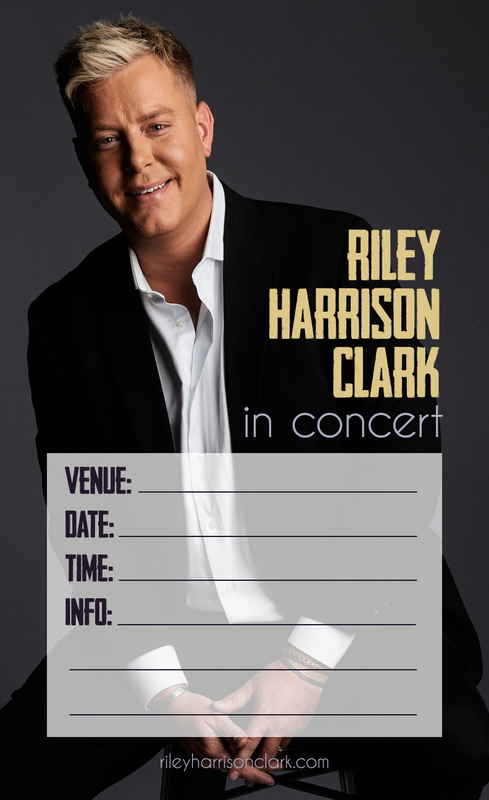 Are you having Riley Harrison Clark at your church or concert event? Download his concert poster for publicity purposes to promote your concert! Get your copy of Riley Harrison Clark's debut CD, Welcome To Me, today.